From Oliver Twist to Horatio Alger’s rags-to-respectability stories, the blue-collar schoolboy has long been a literary fixture. Now another lad—just as charming, if a bit more eccentric than his peers—joins the canon. 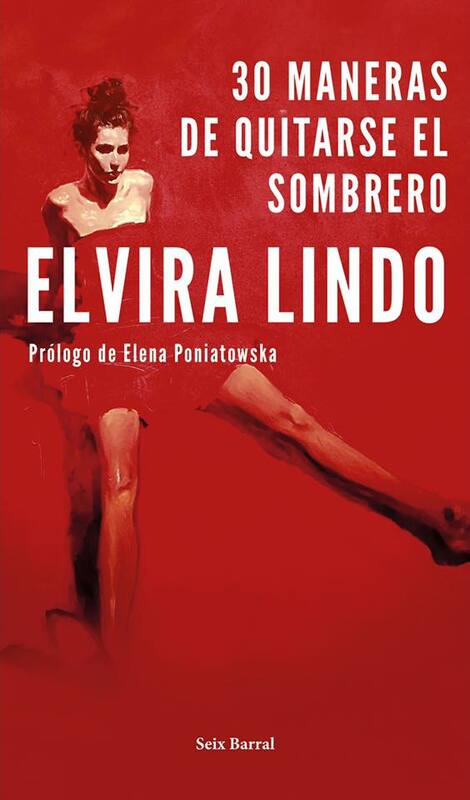 Manolito Four-Eyes, the first volume in Elvira Lindo’s popular series to be translated into English, is an award winner in the author’s native Spain. And no wonder: The boy’s streetwise but sweet mien is a refreshing antidote to the cyber romance, jealousy and bratdom that plague much of contemporary kid-lit.